Read more "Call to cyclists!" Read more "jGallery – Racing Lines: Pop-Up Exhibition"
Read more "Racing Lines: Le Tour"
Read more "‘Racing Lines: Le Tour’ on tour – update"
Read more "‘Racing Lines: Le Tour’ on tour"
Read more "‘Racing Lines: Le Tour’ Open!" 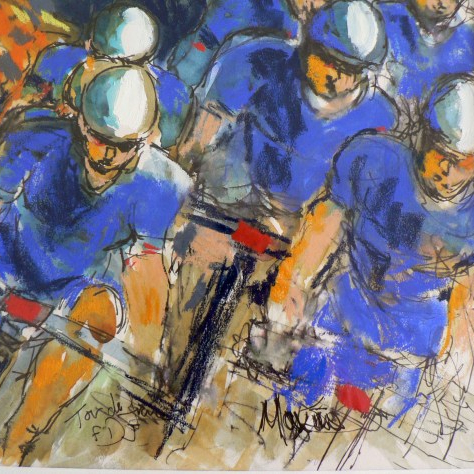 ‘Racing Lines: Le Tour’ nearly there! Read more "‘Racing Lines: Le Tour’ nearly there!"